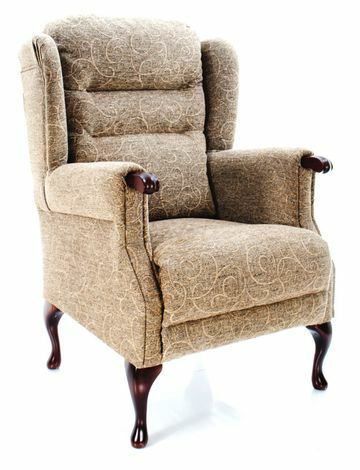 With our 2 Hour express delivery service, a high seated chair could be with you in hours. 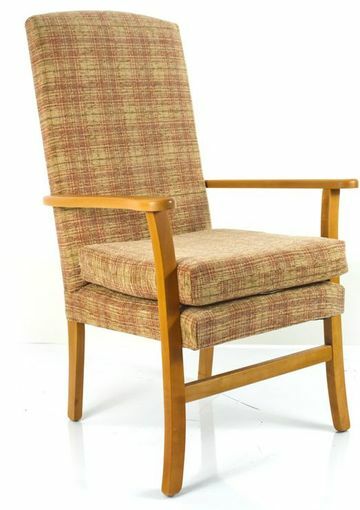 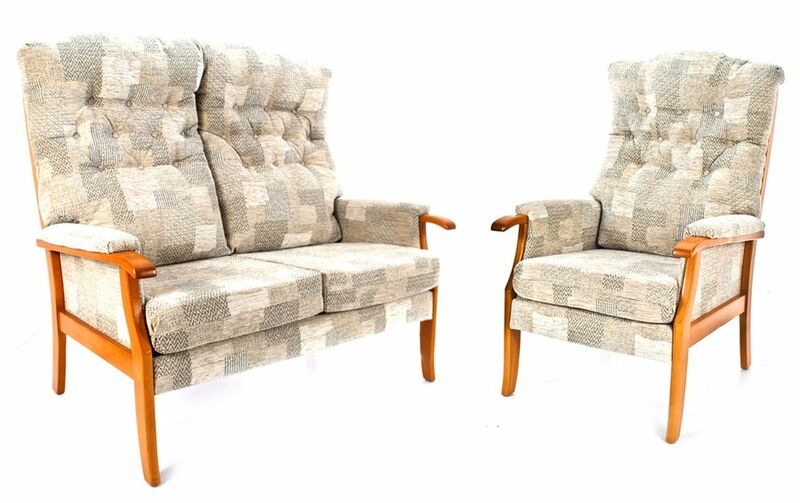 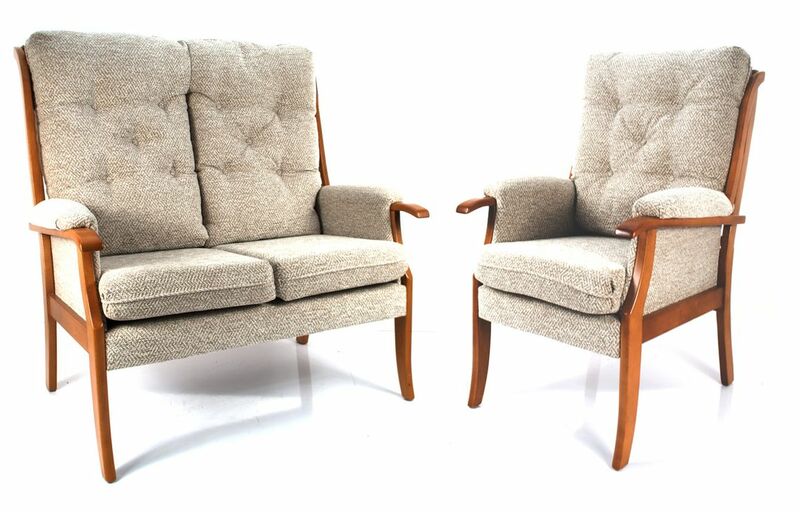 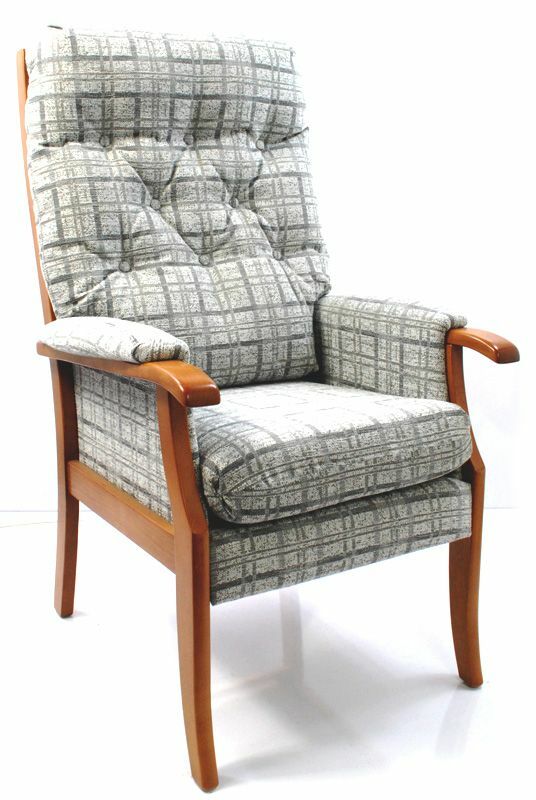 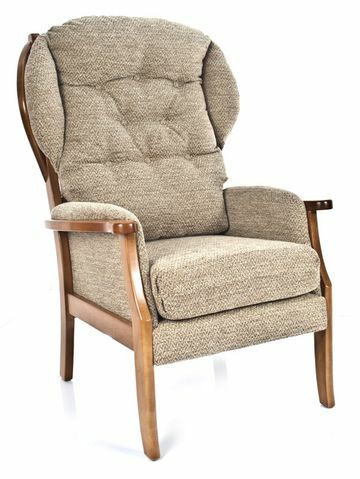 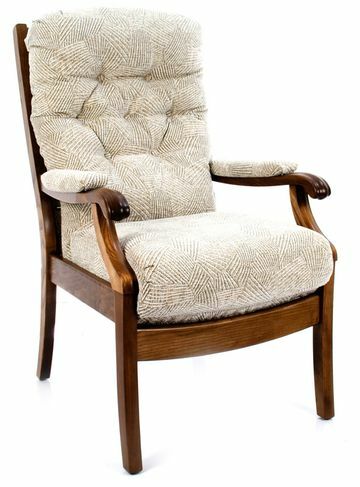 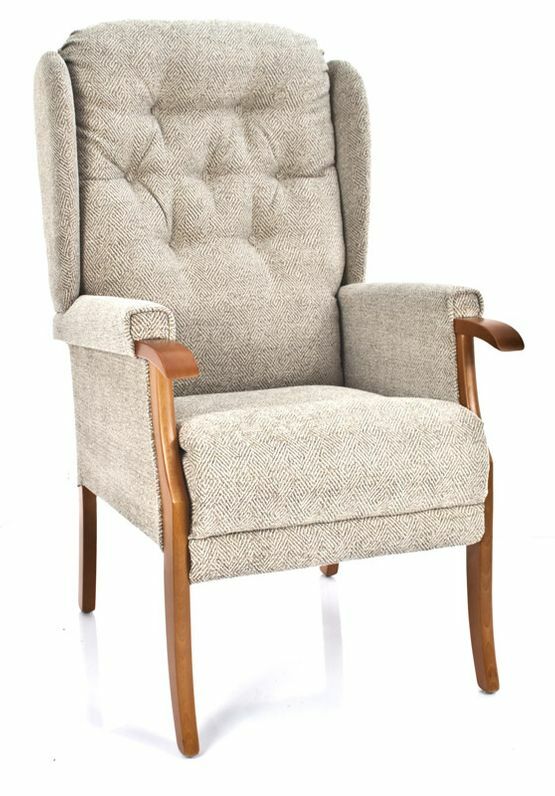 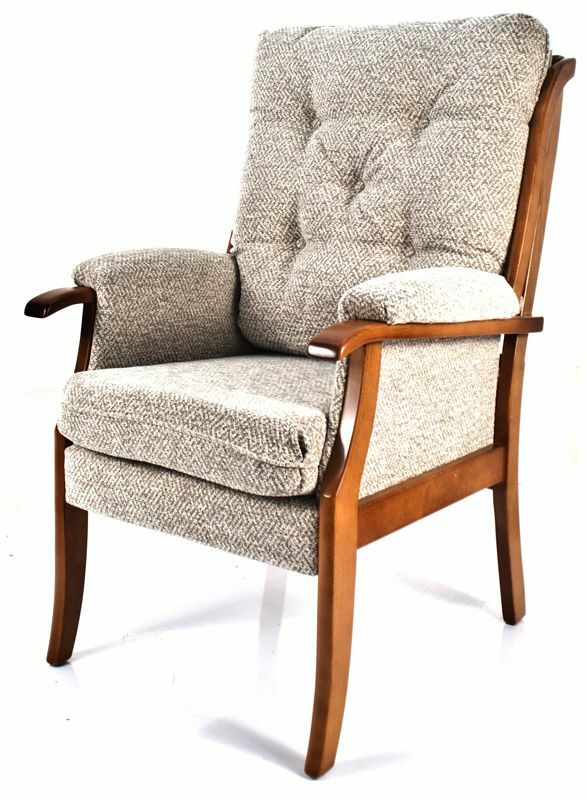 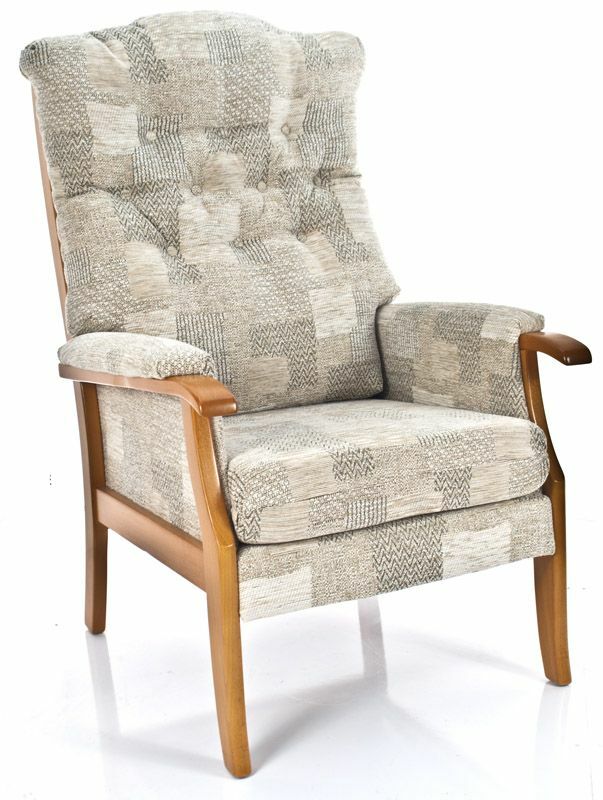 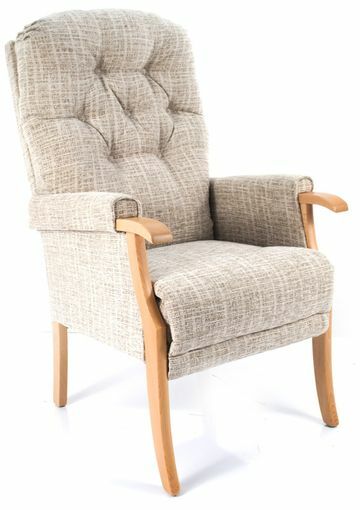 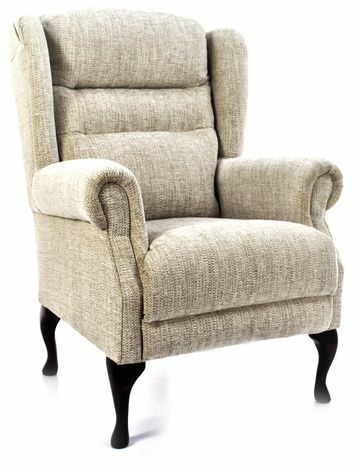 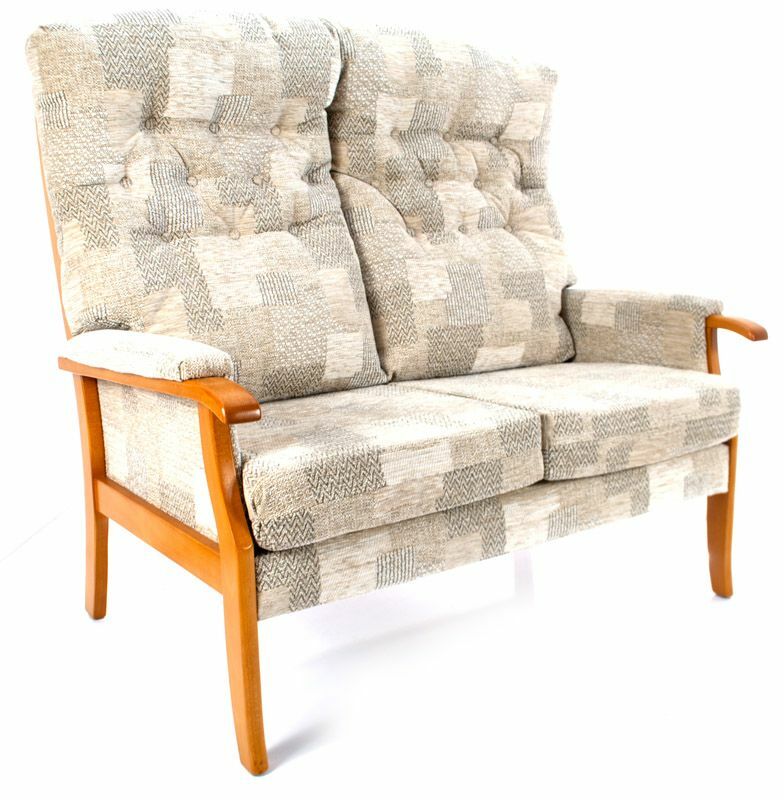 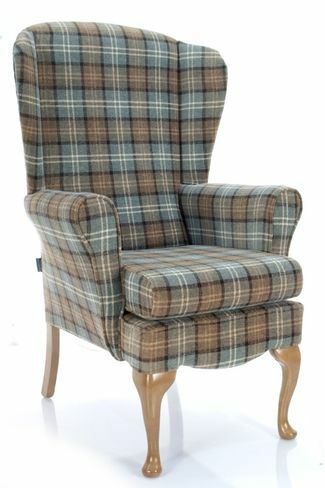 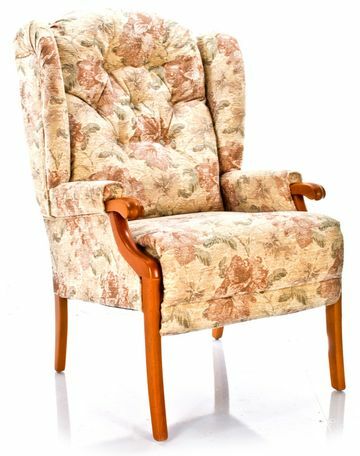 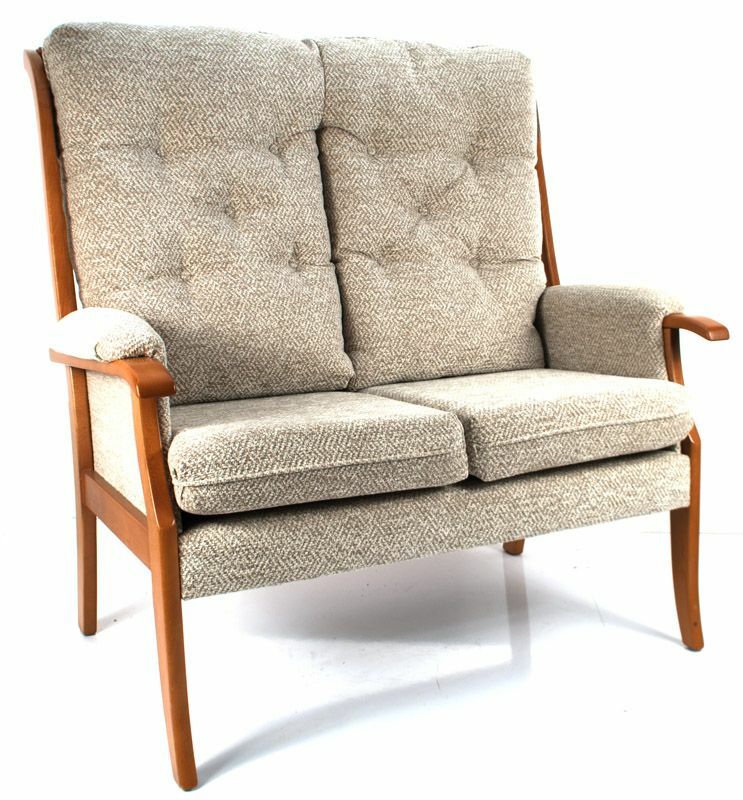 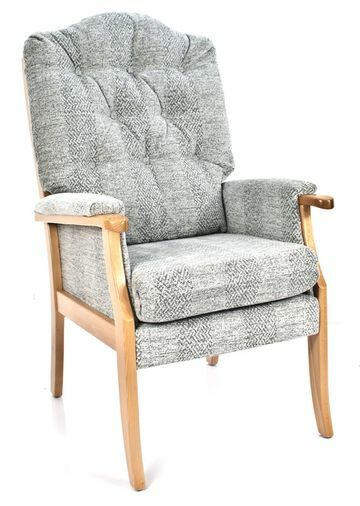 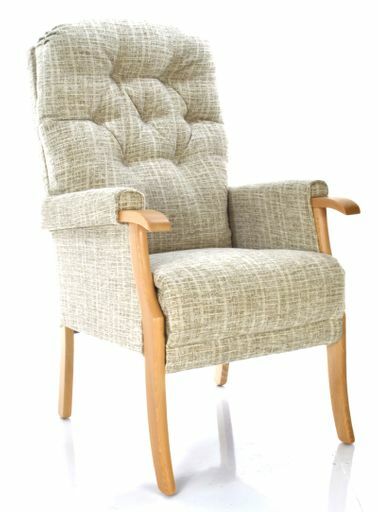 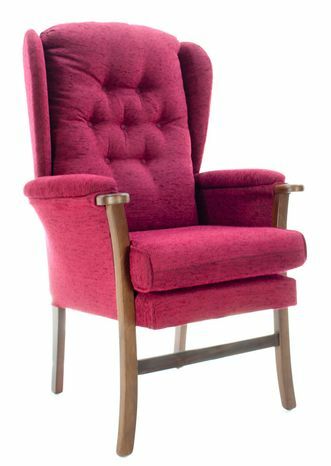 With our 2 Hour express delivery a high seated chair could be with you in hours. 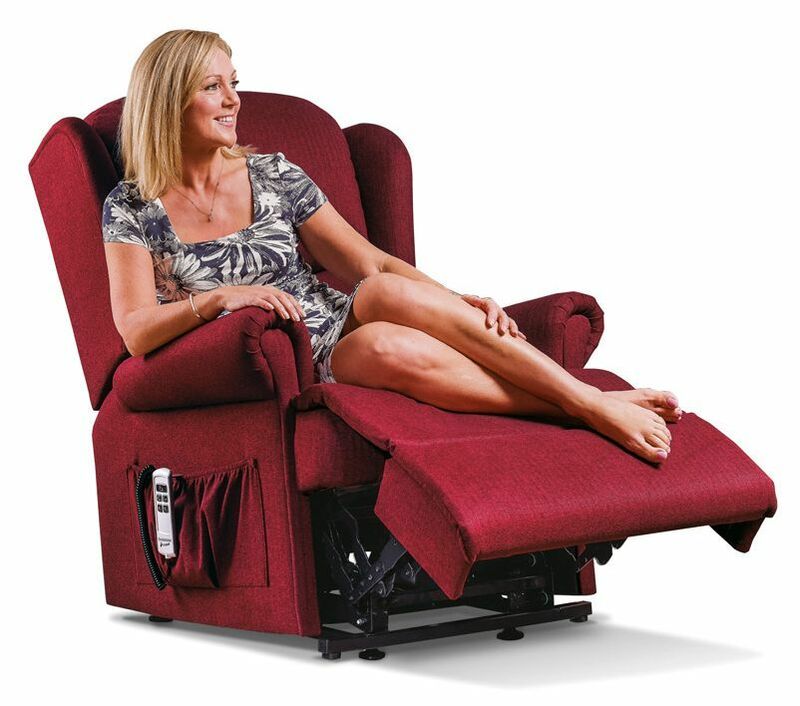 to discover more about the Comfort range as part of our mobility furniture.